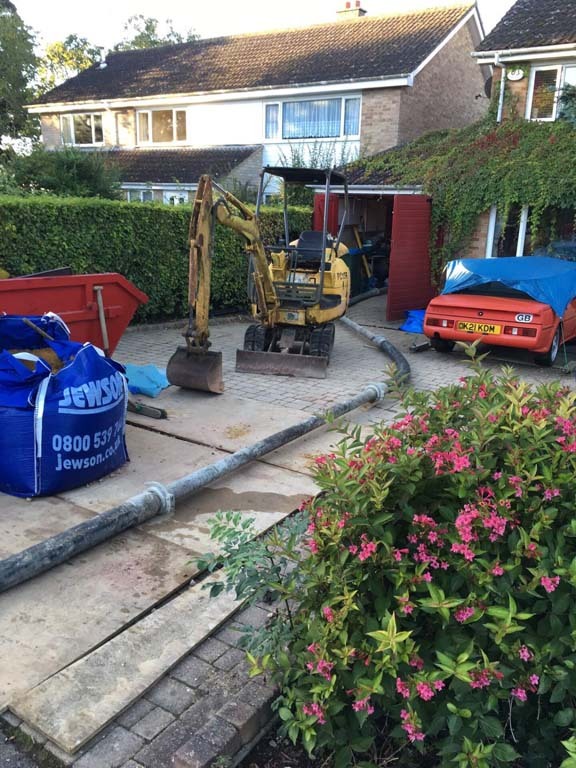 With over 10 years experience pumping concrete in Bedfordshire and the surrounding areas we consider ourselve to be concrete pump experts. 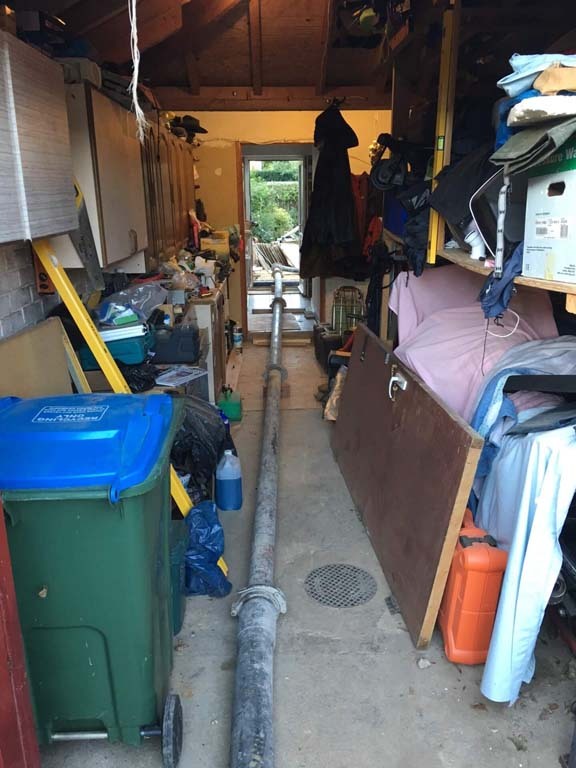 Whether you require a concrete pump for a small DIY job or a large commercial project, give us a call today. Below is a list of the different Concrete Pump Services we offer. Speak with our friendly team today to find the best one for you. 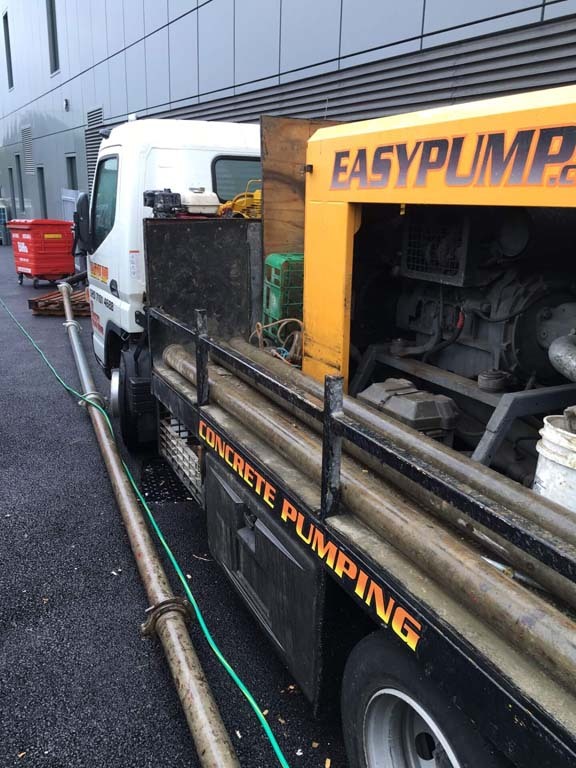 Our concrete pumps can deliver concrete where you need it saving you time and money. The Line Pump is the most popular choice for pumping concrete precisely where you need it. Our Boom Pumps work well with construction projects by using a hydraulic arm to place concrete exactly where you need it. If you would like to know more information about our services, click here to find out more. 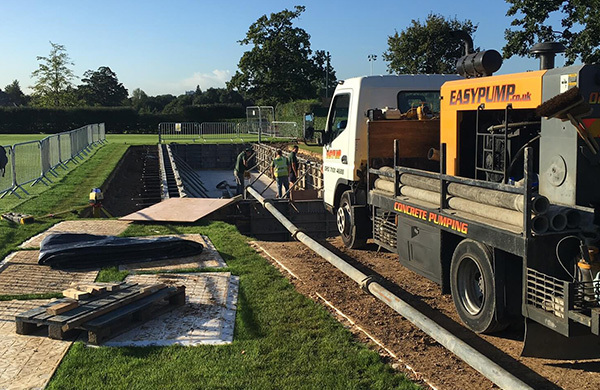 If you are interested in our concrete pumping services, give us a call on 020 7101 4688 or our mobile 07894 989 118 or email us at admin@easypump.co.uk. If you require a professional concrete pump service from a reputable provider in Bedfordshire look no further. 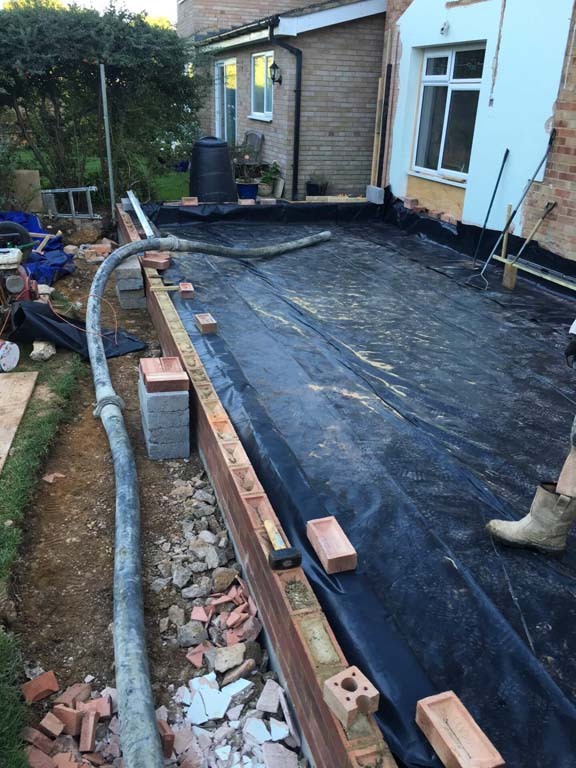 With over 10 years experience of pumping concrete in Bedfordshire and the surrounding areas we have the expertise to cope with the most demanding of jobs. 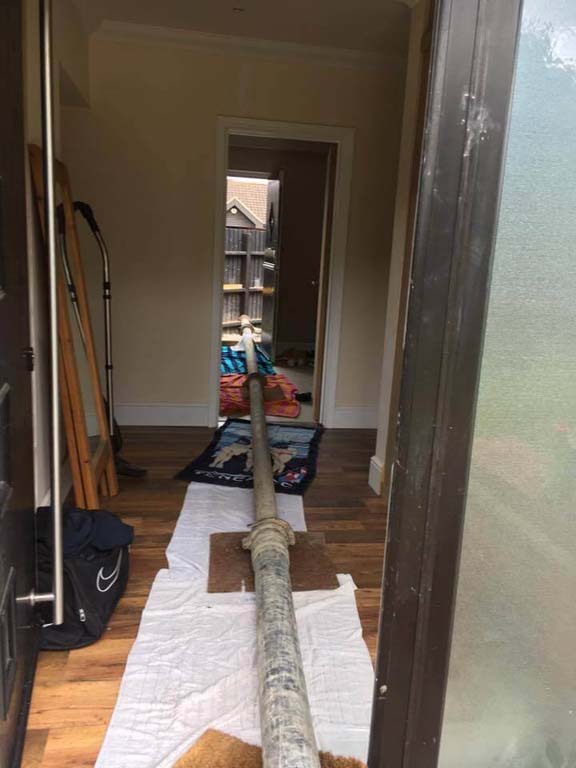 We are experts in pumping concrete where access is tight or otherwise impossible, making the hardest of jobs look easy. 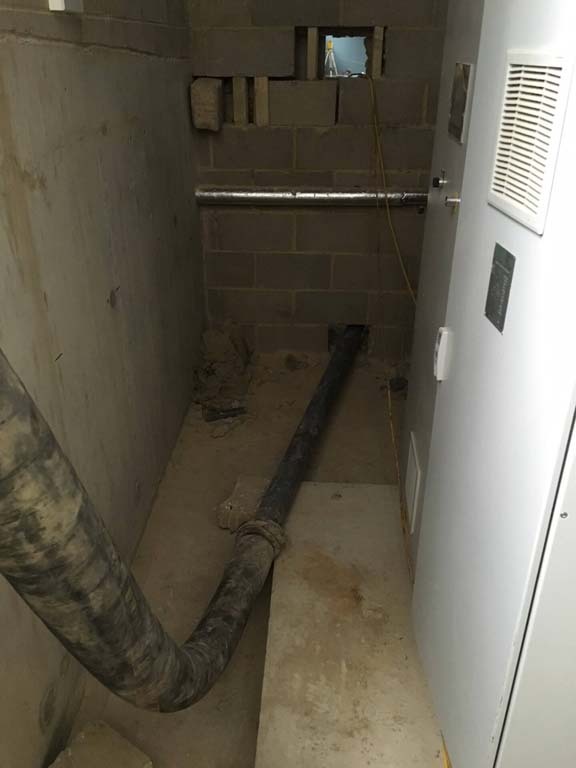 Our vast experience and well known reliability guarantees our customers in Bedfordshire a service they can genuinely rely on. 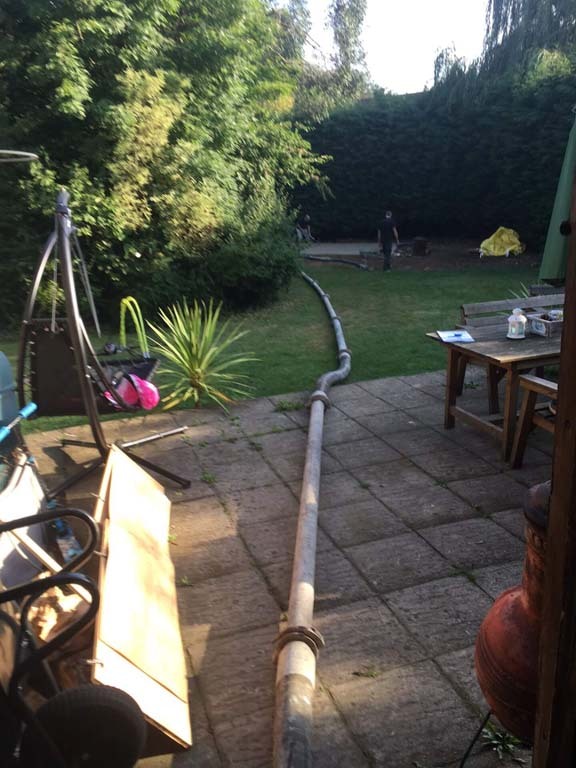 We specialise in providing concrete line pumps at the most competitive prices for both DIY and commercial projects, giving our customers a cost effective solution to their concrete pumping needs. 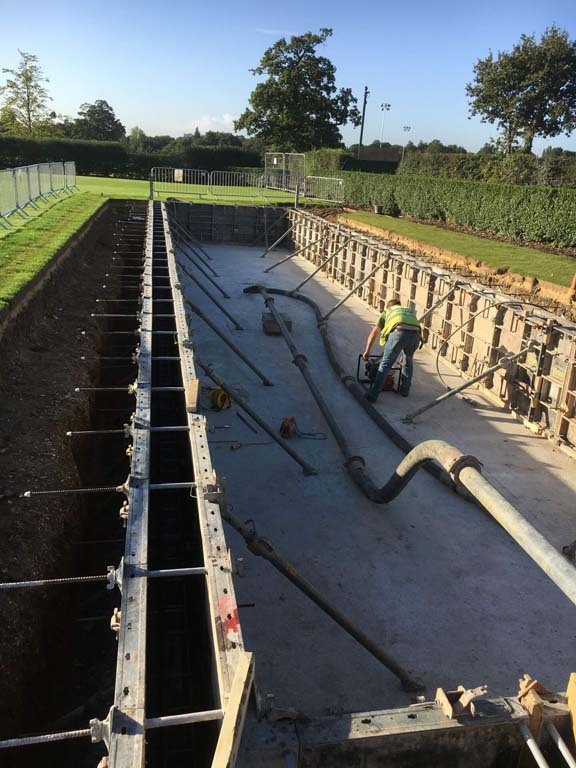 Our concrete pumps can be used on a variety of projects, ranging from a small concrete slab for a shed base to large multi storey constructions. We are able to help no matter how big or small the job. Concrete line pumps provide a safer, more efficient way of placing concrete exactly where its needed, with minimal mess. 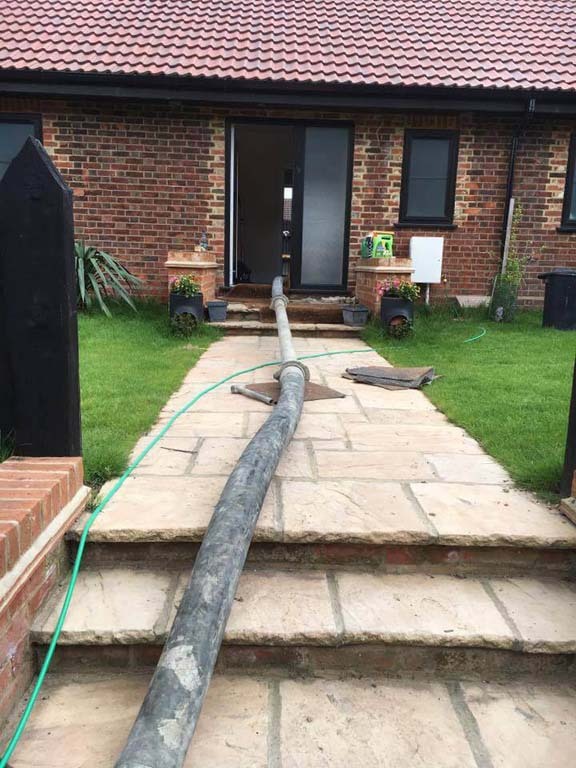 Using a combination of flexible rubber hoses and steel pipes allows us to pump concrete up to 200m, over obstacles, up/down stairs and even through houses. 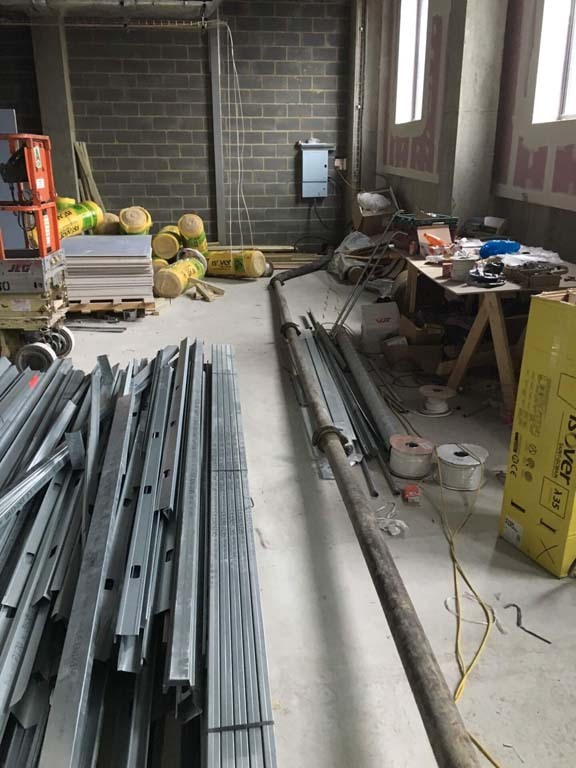 Concrete pumping is a safer, more efficient way of placing concrete in areas with limited access, which is a common problem in built up areas such as Bedfordshire. With this in mind our top of the range putzmeister concrete pumps are mounted on 7.5 tonne lorries with the smallest possible footprint as we know how restricted the space can be on some jobs. 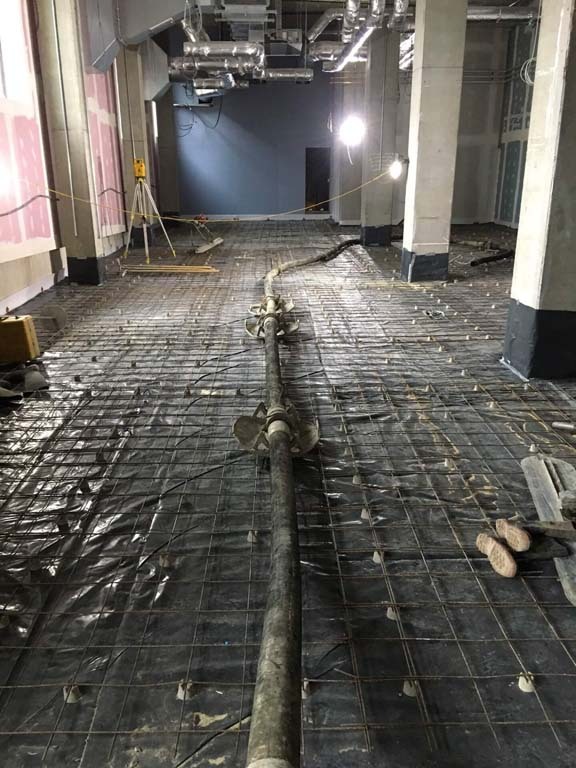 Pumping concrete requires mimimal labour and is very time efficient; we can pump 8 cubic meters of concrete in under 15 minutes, allowing you to concentrate on other aspects of the job. 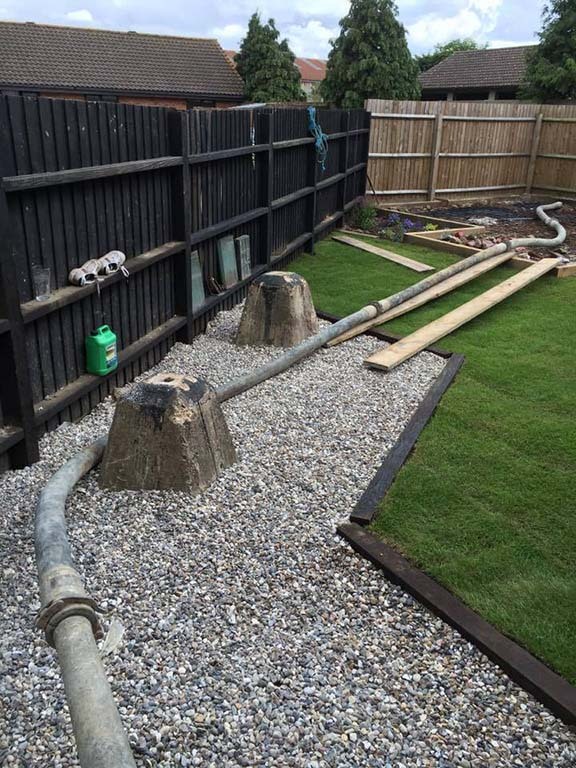 In summary using our concrete pump service will make your project easier and save you both time and money. 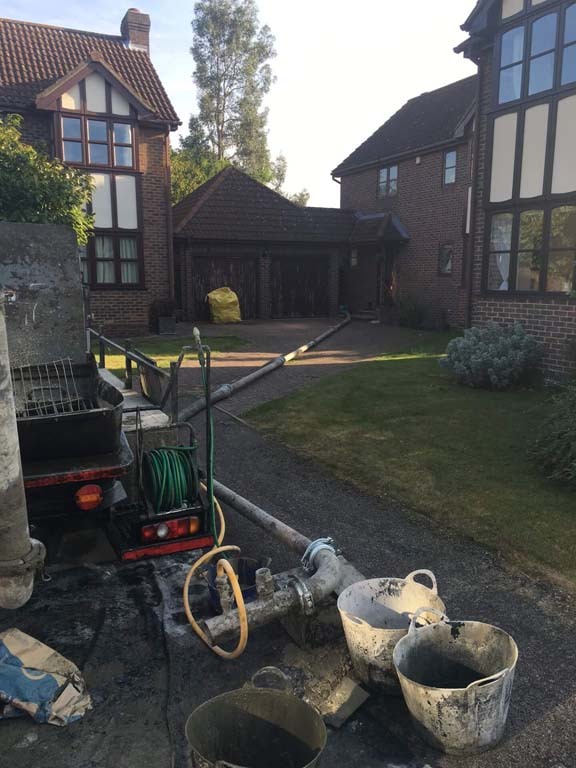 If you would like to know more about our concrete pump service in Bedfordshire and for any other enquiries call our office on 020 7101 4688 or mobile 07894989118.